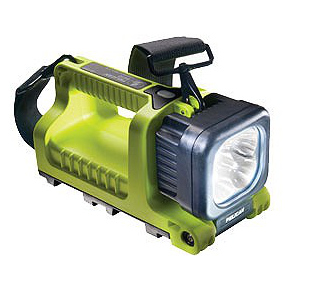 Weighing in at less than 3lbs, but packed with a bright 1131 lumens, the new 9410L LED Lantern by Pelican packs some crazy power without all the excess weight! With four high powered LEDs and powered by the latest generation Lithium-Ion batteries, it'll illuminate a distance of 475 yards! 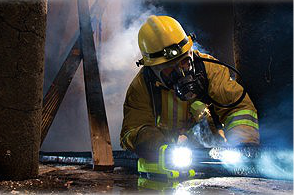 The light has a 120 degree pivoting head, and a 3-mode swtich (high, low, flashing), along with the large Sure-Grip handle and a battery power gauge that helps you stayed prepared! A shoulder strap is included for those who prefer it, or leave it off that's not your thing. Packed full of innovated technology, you can expect the greatest from this Pelican light! Find more details on the Pelican LED Lantern, here.